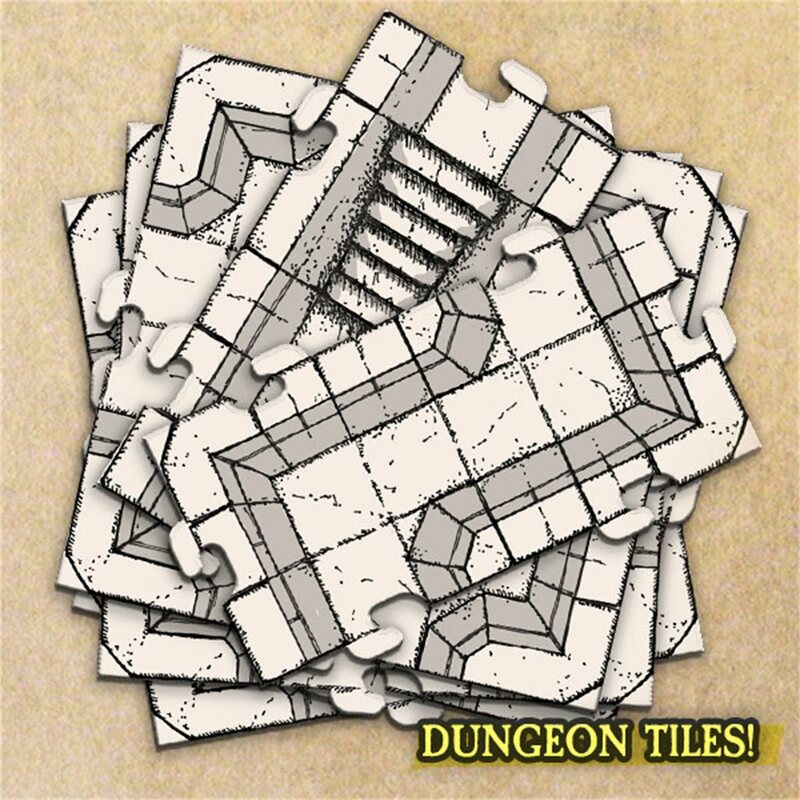 Want to build a MEGADUNGEON or share with a gaming group? 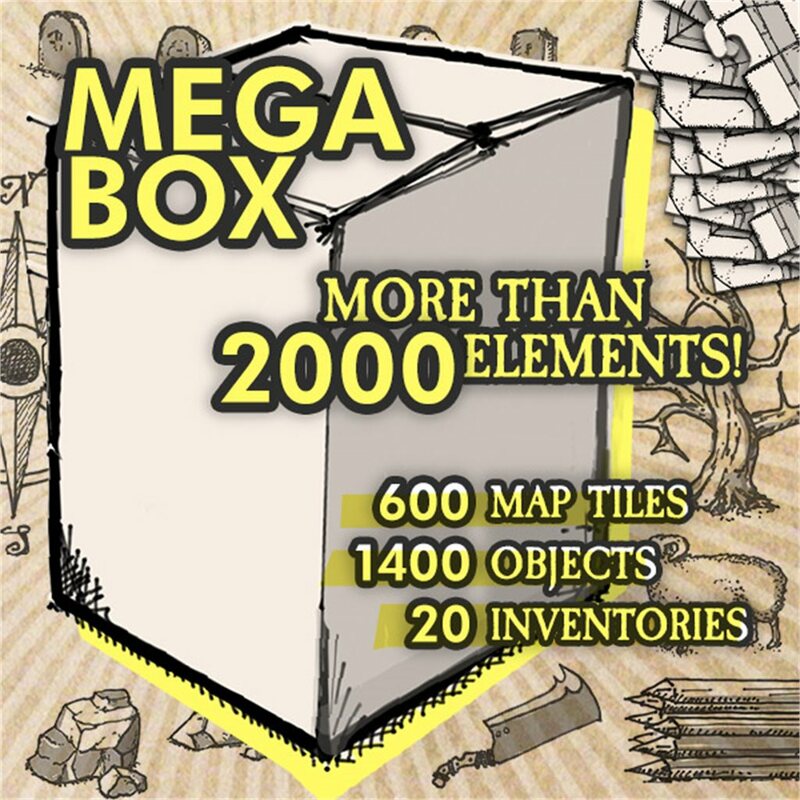 Mega is our largest set. 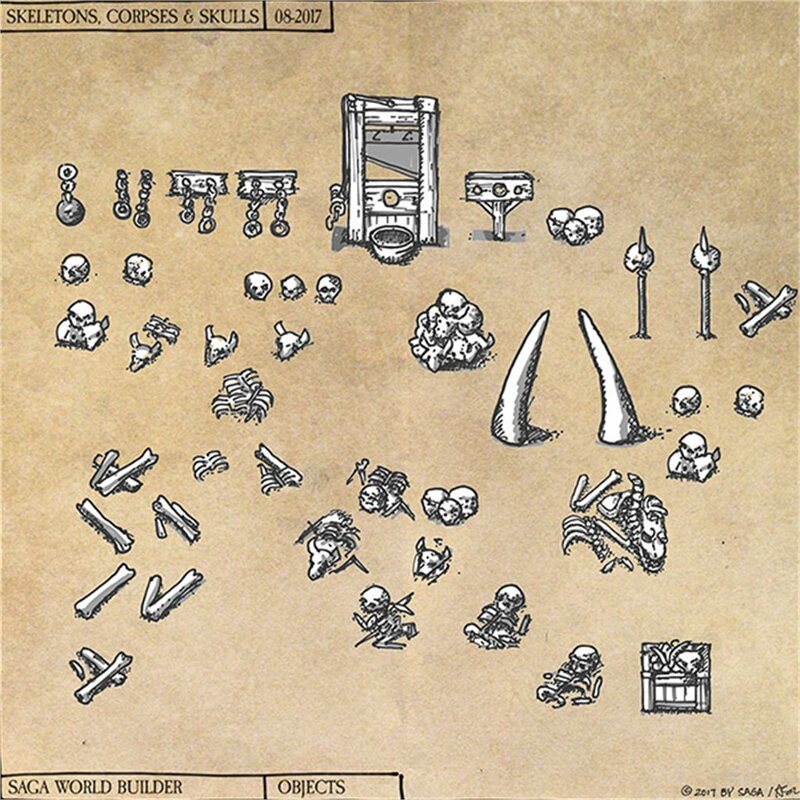 Saga World Builder offers the world's largest and highest quality modular tile system, complete with hand-drawn art, removable stickers and a companion app to help you design and play your favorite tabletop games—or create your own. 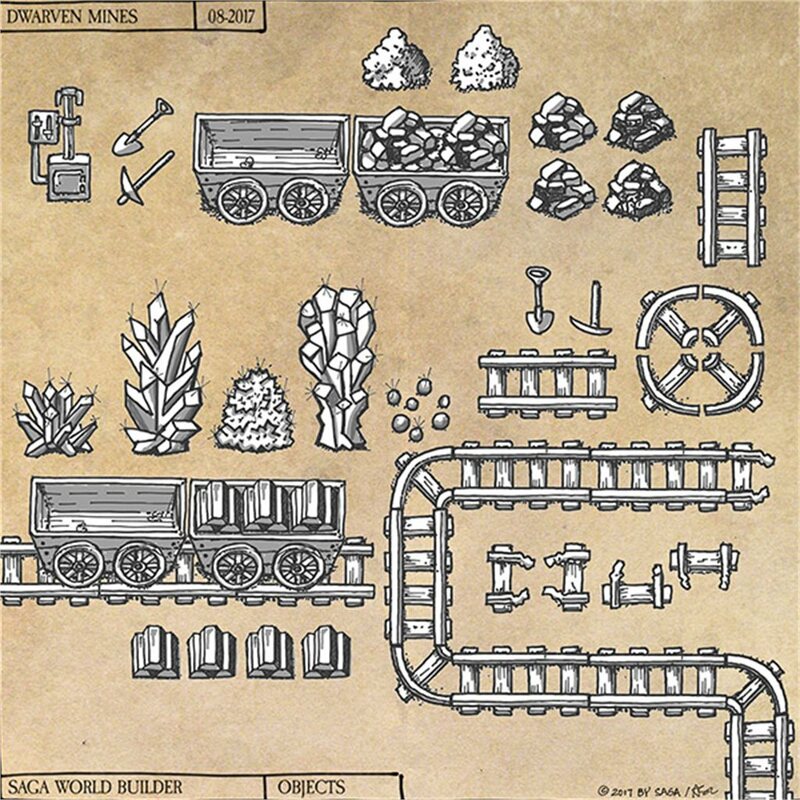 1400 sticker objects, including dungeon dressing, tile decoration and item stickers to decorate your tiles. 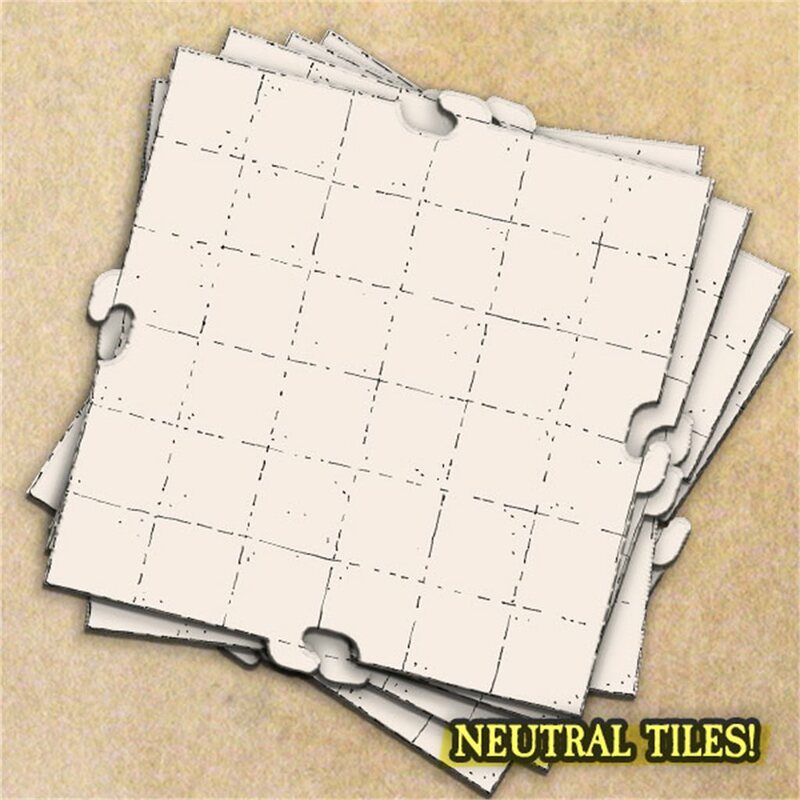 Our Kickstarter late pledge manager offers an incredible deal—most other companies offer just a small handful of tiles. 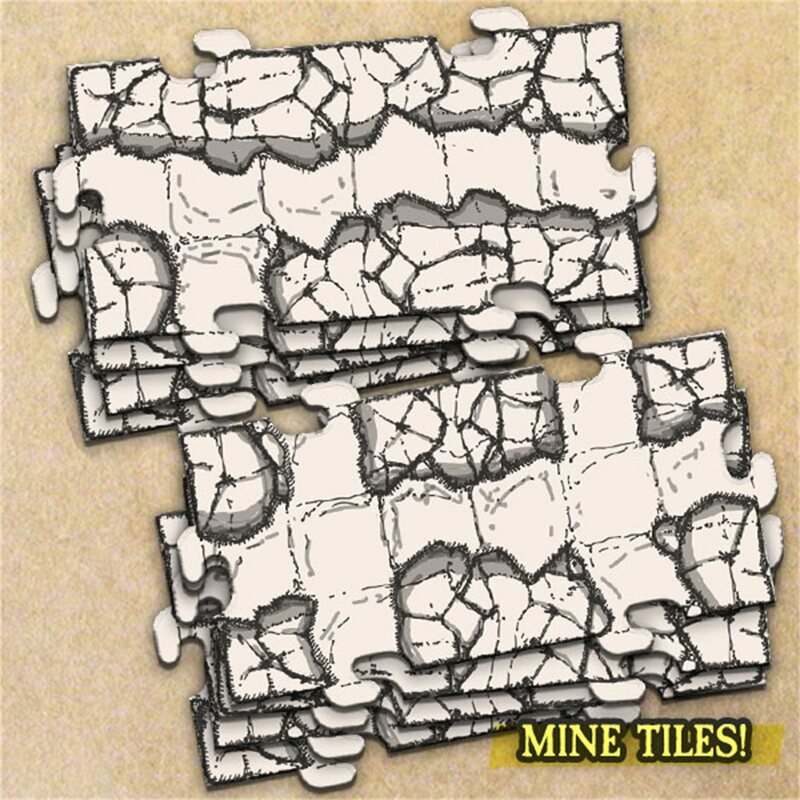 Saga offers literally hundreds of high-quality tile and sticker designs produced in Germany. These massive boxed sets will not be offered at retail. 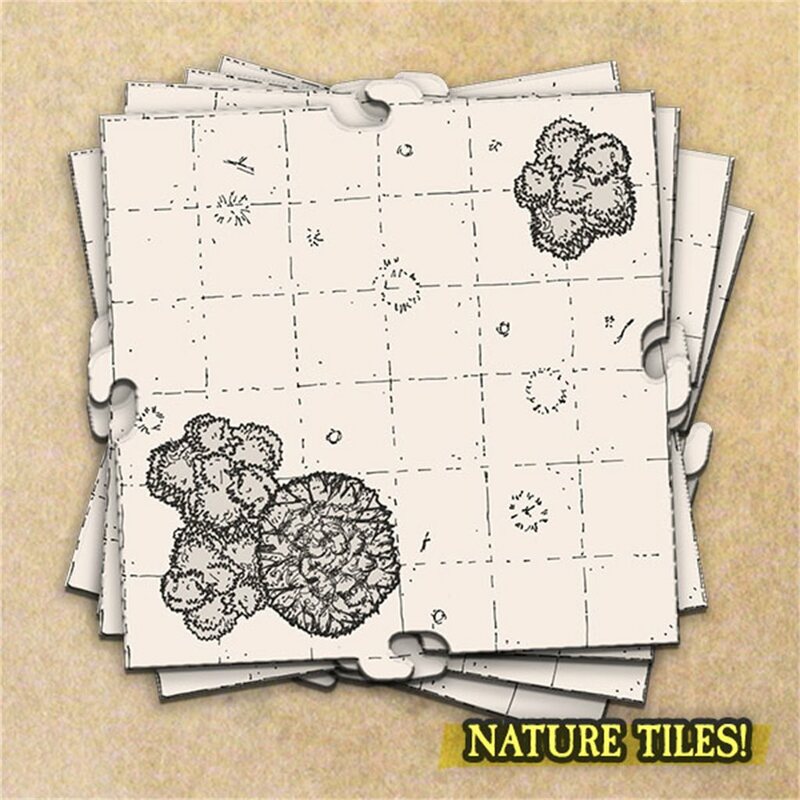 Future retail will be at a higher price point with a much smaller set of tiles/stickers packs. * Stretch Goals and digital extras are offered only to our original Kickstarter backers and are not offered to late pledges. 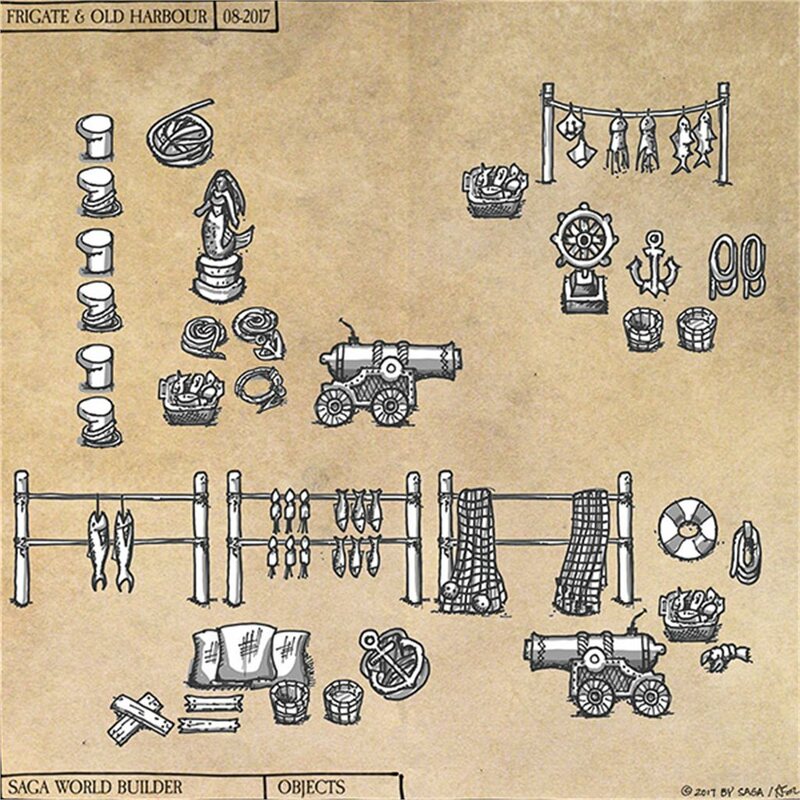 But you certainly can purchase these Stretch Goals and digital extras buy ordering the Stretch Goal Pack for 29 €.